During November, Theresa May secured her Brexit deal that was signed off by the leaders of the 27 remaining European Union leaders in less than an hour. While this was a small victory for Theresa May, she faces a much bigger struggle to get this approved by the UK Parliament with the crucial vote due on 11 December. The FTSE 100 ended November at 6,980.24, which was 2.1% lower than the October closing figure of 7,128.10. In contrast, in the US, the Dow Jones Industrial Average’s performance was up 1.7%, closing November at 25,538.46. This was helped by a rally in the final week of the month on the back of the Federal Reserve Chairman, Jerome Powell’s, statement that US interest rates are close to neutral, a change in tone from remarks made by him nearly two months ago. In terms of £ Sterling, it ended November at 1.28 US Dollars. This was more or less flat against the closing figure at the end of October. Against the Euro, it was a very similar story. £ Sterling ended November at 1.13 Euros, which was 0.1% lower than the October closing figure. Inflation, as measured by the Consumer Prices Index including owner occupiers’ housing costs (CPIH), was 2.2% in October 2018 (this is October’s data which is reported in November). This was the same as the previous month. The 12-month rate for the Consumer Prices Index (CPI) rate which excludes owner occupied housing costs and council tax was 2.4% in October 2018, similarly unchanged from September 2018. The Bank of England maintained interest rates at 0.75% in November following the increase in August. 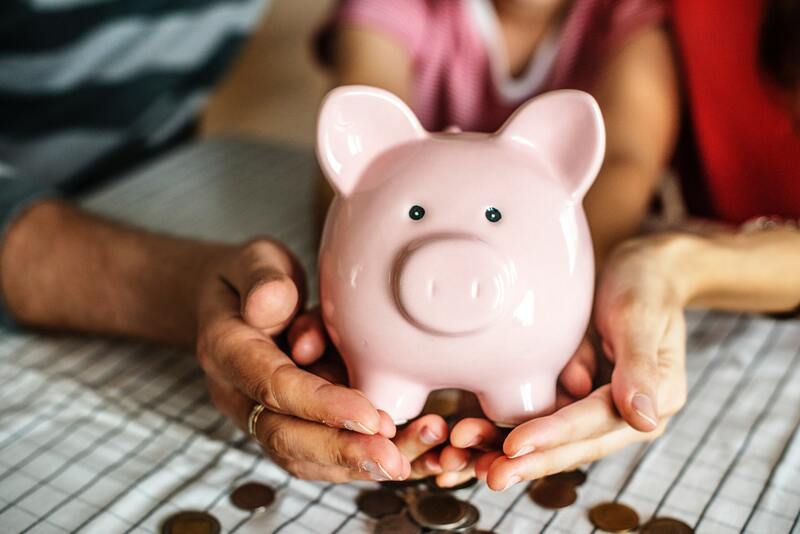 With inflation remaining unchanged, this means long-suffering deposit savers continue to lose money in real terms when you consider the rate of savings interest compared to the rate of inflation.